Shares of IBM plunged over 5 percent in extended trading. The information technology company reported first-quarter earnings and revenues that surpassed analyst estimates. Earnings guidance for the upcoming year remained 3 cents below analyst expectations. This is the company’s second consecutive quarter of increasing revenue after a five-year drought. 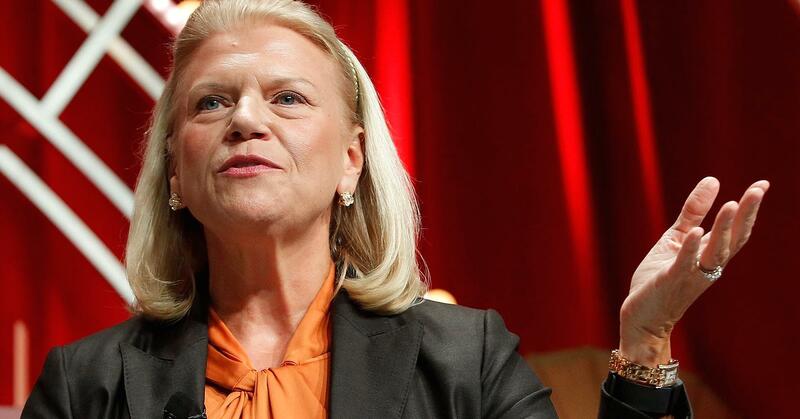 IBM’s strategic imperatives only accounted for 47 percent of all IBM revenue this quarter, below the 49 percent they accounted for last quarter. Investors expected the number to remain unchanged and were disappointed with the decrease. Intuitive Surgical shares soared over 5 percent after hours, putting its stock in record-high territory. The robotics company reported earnings and revenues that surpassed Wall Street expectations. Profits rose nearly 60 percent this quarter and were partially driven by higher demand for the company’s da Vinci robotic surgical device. United Continental stock gained nearly 3 percent in the extended session. The airline company’s earnings per share beat estimates by 10 cents and its revenues beat by $30 million. It also tightened its 2018 guidance. CSX shares rose 4 percent post-market after reporting earnings and revenues that surpassed expectations. The rail company also doubled its profit in the first quarter. Lam Research stock dropped more than 6 percent after the bell. The semiconductor company’s earnings beat estimates and its revenues fell in line with expectations. Chinese revenue increased this quarter despite ongoing tensions between the U.S. and China. Guidance for the upcoming quarter was strong. Shares of Badger Meter fell nearly 5 percent in extended trading after the manufacturer announced earnings and revenues that fell below Wall Street’s expectations. Ethan Allen shares fell more than 2 percent post-market. The furniture company announced on Tuesday afternoon that it expects higher marketing costs and delayed deliveries to hurt its third-quarter results, which will be released later in April. Tesla stock gained over 1 percent after hours following a report that Model 3 production is expected to increase after factory upgrades.